adapted in four parts for The Classic Serial on BBC Radio 4, December 2004. 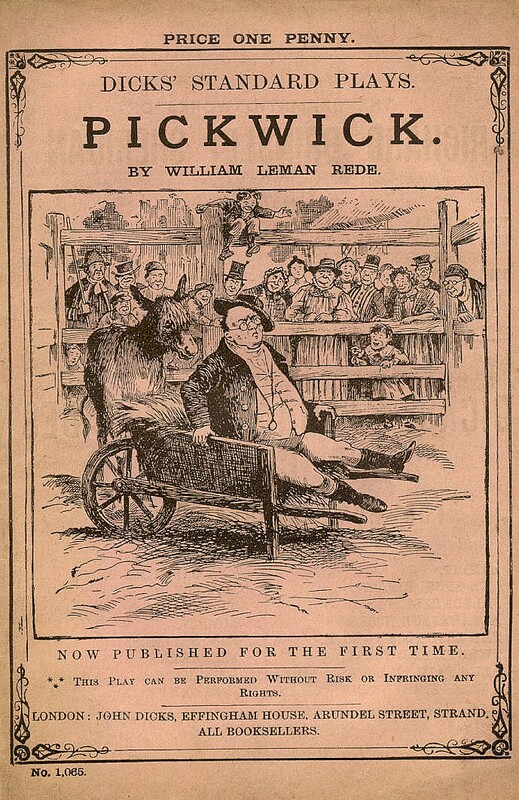 Samuel Pickwick and his friends set out on a journey to discover their world in Dickens’ comically tragic and profoundly daft tale of Innocence abroad. Tricked by conmen and traduced and imprisoned by lawyers, guileless Samuel’s faith in human nature is in tatters until it is salvaged by the street-kid philosopher, Sam Weller. So our buffoon becomes a hero and comes through everything that a murky world can throw at him with his innocence intact.